The Android flagship has already started for this year. With Samsung Galaxy S5, HTC One M8, and Sony Xperia Z2 having seen almost successful launches, it is quite a right time to test the camera qualities. 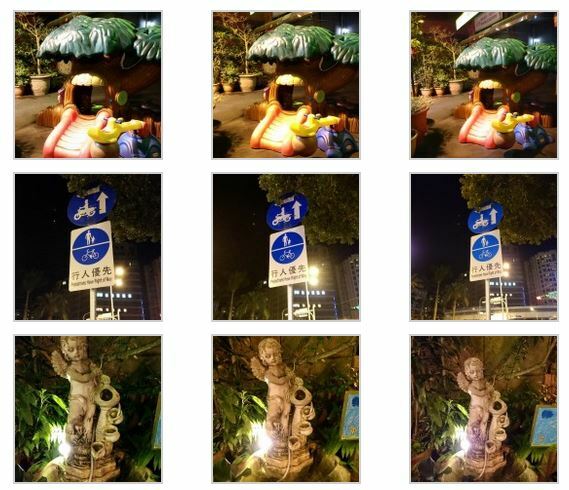 From last year, we have seen a focus on flagship smartphone low light camera test. While the smartphone camera keeps on improving every year, somehow the low-light photography almost always is a miss rather than a hit. Samsung Galaxy S5, HTC’s latest One M8 and Sony’s Xperia Z2 have been leading on many a fronts in mobile technology. Similar screen types, similar sizes, same storage choices, and same Android updates. The one thing that has kept them apart – at least till now – is their different camera units. While Samsung’s S5 sports a 16MP camera sensor, HTC One M8 raves about its dual 4 MP UltraPixel shooter, and Xperia Z2 takes pride in its 20.7 MP camera. All these perform at their best in normal conditions, however, things get rather unpleasant. 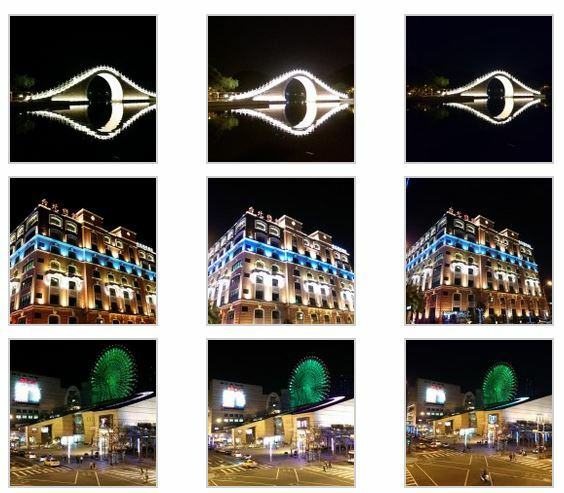 This latest smartphone low light camera test shows us all these Android flagships’ camera at the low-light conditions. While all three are doing rather good at low-lighting, Xperia Z2 and HTC One M8 seem to be doing a tad bit better. Here is the smartphone low light camera test chart! Samsung Galaxy S5 16 MP (5312 x 2988) 1/2.6”, 1.12 µm pixel size, f/2.2 LED Flash Phase detection autofocus, Dual Shot, simultaneous HD video and image recording, geo-tagging, touch focus, face and smile detection, image stabilization, HDR 2160p@30fps, 1080@60fps, HDR, video stabilization, dual-video rec.